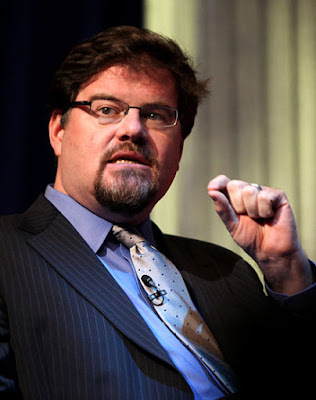 Jonah Goldberg, pictured, is a politically conservative newspaper columnist and a senior editor at the National Review. So, consider the source. One of the dominant features of our time is that more and more people define themselves by what they hate. For many partisans, what motivates them the most isn’t support for their side’s policies but their hatred of the other party. Most Republicans didn’t vote for Donald Trump; they voted against Hillary Clinton. Most Democrats didn’t vote for Clinton; they voted against Trump. To the degree that this is an accurate assessment of our contemporary politics (and there is surely some truth to it), I think we are making a mistake. This is just another way to make the point that Frank Bruni made in the column I referenced yesterday. Let's try not to make political choices on the basis of "what we hate." 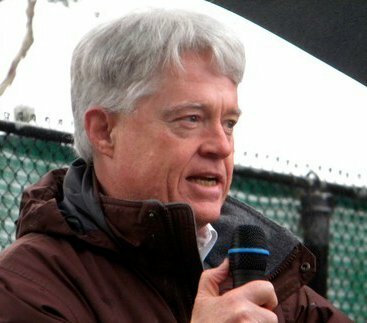 Let's pick our representatives on the principle that we need to elect the persons who will represent us best!